The feb. 11th 2013 at 11.46 AM We have the news that Benedictus XVI decided to do not run as a Pope of Catholic church anymore and he will dedicate the rest of his life to prayier. 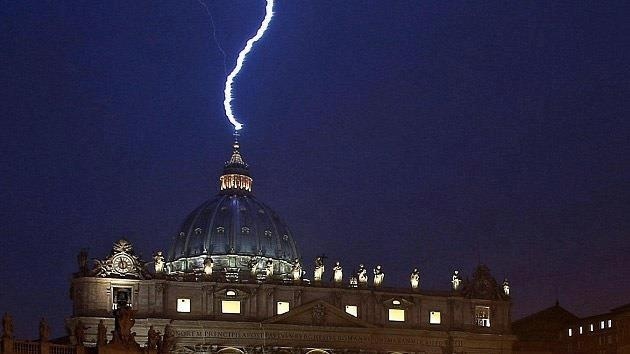 In the nite of feb. 11th a lamp fall down into roof of the Vatica City. Normally when we use plum blosson divination we need to have a action to get a hexagram…. as I do not have the rigth time from the event I’ll use the number of trigrams to get the moving Yao. The first trigram that we find on top indicates the present moment. 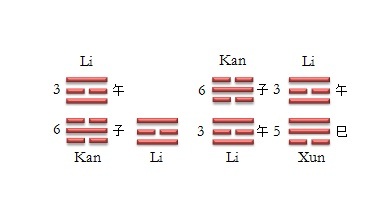 The trigram Li with the number 3 on the left represents the pope and Kan with the number 6 represents his quitting. The interaction between the two triagram is the event which brings to decide him not to continue and he decides to quit. Using the cycles of the elemtns we find Kan which is water with Li which is fire. 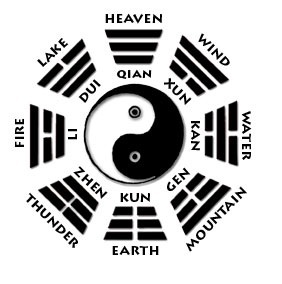 The cycle of the 5 elements indicates that water controls fire. 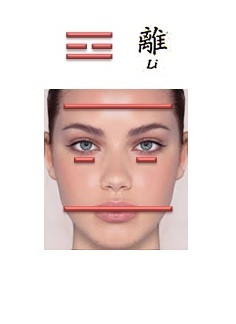 With the point of view with the book of Yi Jing, this indicates pressure . If we think of the decision of the pope to quit is job we translate it that this was a decision which was made under duress. In fact, the newspapers repeat what was said by the pope in their discussion indicating that he is feeling the weight of his position. Its interesting to note that he decided to quit in winter season where Kan is strong and Li is weak … We also can see this trigram as he is tired and with not energy to run his job bcus he is not support by season and yeay. I’d like to clarify that anoucement is not a decition. For news we found in news paper pope Benedictus got the decition in Dec and wait until feb to anounce it. From medical point of view Li represents the heart. 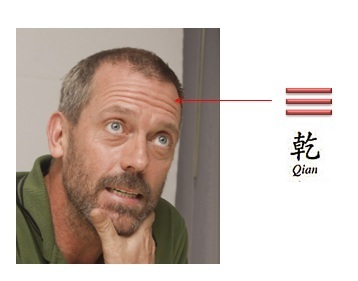 In fact Li is the only hexagram which is negative and this indicates his point of weakness. When? During the three months of water (November, December, January) are the months when the heart is the weakest. In one way the earth exhausts and the other way the water controls creating some difficulties in health. In fact, with news in the media there is evidence that the battery in his pacemaker was failing. Always using the generating cycle, the wood feeds the fire and as of 4th of February 2013 in which he finds the support that he can continue ahead with his health. This trigram will accompany him until the middle of April which he will enter the annual triagram Kan. In poor words, from April on the health problems may return. Another positive aspect is that the year 2013 is under the sign Si (year of snake) and this fire provided by the year will help Benedetto’s health. There are two things that draws my attention. From the first and second pillar, we find a triagram hidden, this hidden triagram corresponds with the moving Yao, Li presents another person that is able like the pope. Certainly, in the history of the church we have never had two popes. 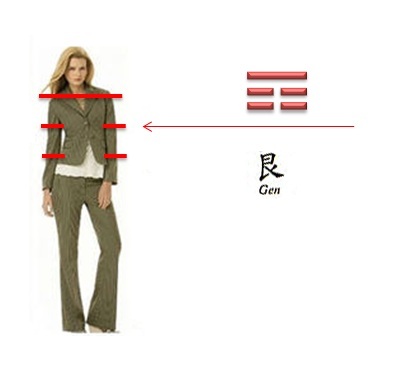 In fact, this hidden trigram is the strength of him not to be seen. Another interesting aspect is that between Li and Kan there is a hidden clash. In fact, if we apply the two hidden branches we find Wu and Zi. This clash creates movement and especiall the one that carries the decision to quit. The clash also indicates two faction in fight. There are some important dates in this story one is the date Zi? Approximately 6 months ago, it is worth saying around October 2012. In this cae, we find an event that is important which is the condemnation of the person considetto the raven. to be able to read more profoundly what there was 9 months ago that created this situation? 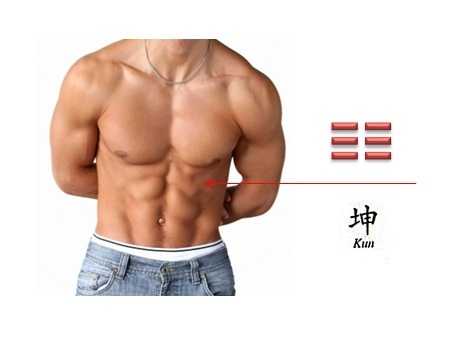 It is worth saying that if we think of Li as a subject (body) and Kan as object (apply) Kan it means a relation under pressure. 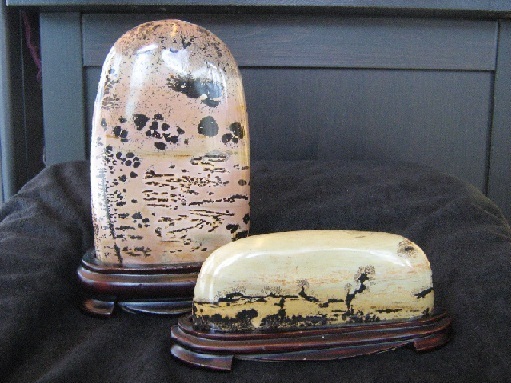 If we put Kan as subject and think Li as object (apply) we see another interesting aspect. Li with Kan means money around 9 months ago, we had a leglal problem with this money of the vatican . Because in reality, problem with the cycle of wealth should be positive in order to control the resources of IOR Bank ? Kan which is water will normally emerge which there are important disaster. 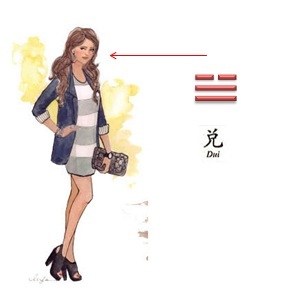 again in this trigram there is a figth between ZI and Wu. IF we considere the first and second trigram there is a igthing dor money related problems. In the newspapers of 9 months ago, we find this news. Well, now we can start to imagine what is the prblems behind the scene of the renunciation of the Pope. We will see the outcome. Between the Popes and the Pope not less than 36 days will go by. (li / kan) and the new conclave will last at least 3/6 days to come to a decision. So that around March 19 and March 25, 2013 we will have a new Pope ……. This is read in the second pillar. 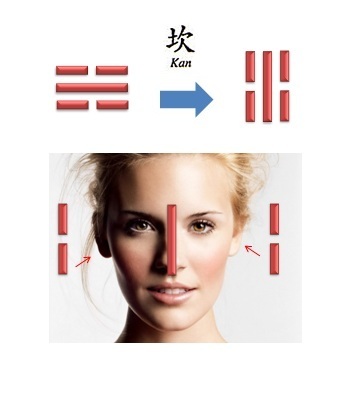 In this process, we can see that Kan controls Li and it is apparent that this is a positive sign as it is the object and the one that controls the subject. What always remains below is the clash Wu / zi which indicates two groups in discussion. The dispute aims to control the money and in this case it is the fire at the helm of spirituality. 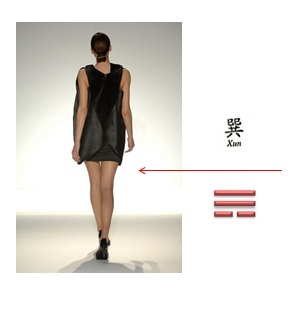 Li /Xun is a new result of hexagram and march is also wood…. the new pope will b good supported by people. 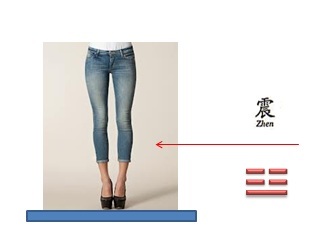 Quando iniziamo a studiare la metafisica cinese abbiamo dei punti dolenti o meglio degli aspetti che senza altro sono difficili per imparare dato che le nostre abitudini culturali e le nostre lingue sono molto diversi. Dal mio punto de vista personale quello che ho trovato più ostico per assimilare non sono state le formula segrete della felicità oppure quella che ci fa arrivare alla pentola dell’oro. Quello che mi risulto più caotico è stato la quantità di parole cinesi, incontrare le diverse differenze tra queste linee che si chiamano trigrammi. Sopratutto capire come relazionarle i trigrammi con i diversi significato. Cosi che ho deciso di provare ad scrivere questo articolo e mi auguro che possa essere di utilità. La forma più semplice di ricordare questo trigramma è quello di abbinare le tre linee del del trigramma alla righe che abbiamo nella testa. Una forma semplice di ricordare questo trigramma è quella di abbinarlo agli occhi di una persona. associarlo alle nostre gambe che camminano sulla terra, infatti questo elemento indica movimento proprio come le nostre gambe. Questo trigramma indica le braccia. Le sei linee si possono interpretare come i muscoli della pancia. Dove chiedere info sui corsi ? Alejandro Sole costa, corso di feng shui a firenze. 邵雍 Shao Yong è nato a Hengzhang nell’anno 1011 e morto nel 1077 nella città di Lo Yang. Lui era uno scrittore, poeta, cosmologo, e sopratutto una delle persone più importanti nello sviluppo del neo confucianesimo Cinese. Shao viene considerato l’uomo più saggio del suo tempo, iniziò il suo percorso con suo padre Shao Gu (邵古, 986–1064) con il quale studiò I 6 sei classici di Confucio. Dopo la sua morte la sua casa divenne un luogo di culto. C’è da sottolineare che nella cultura cinese la ricerca e la collezione di pietre è un’abitudine comune. Nei miei viaggi in Cina ho visto diversi negozi che vendevano pietre di diverso tipo. Queste pezzi unici avevano forme e colori diversi e su ogni pezzo si racconta una storia diversa. Nelle vicinanze di Lo Yang nel 1455 due contadini trovarono una grande pietra. I due contadini iniziarono a litigare per la pietra che avevano trovato. Il litigio durò fino a che loro due ebbero deciso di portare la discussione davanti al magistrato locale. Il magistrato di nome Yu T’ing Shih ordinò di portare la pietra in aula per visionare quale era l’oggetto della disputa. Osservando la pietra il magistrato notò che c’era una frase scritta sulla parte inferiore dell’oggetto in discussione. Yu T’ing Shih ha riconosciuto la pietra come originale dato che Shao Yong era l’unica persona che poteva fare una predizione così precisa. Il magistrato Yu T’ing Shih ordinò costruire un tempio in onore a Shao Yong. Zhou Dunyi Il filosofo della dinastia Song (1017-1073) scrisse, “ quando il Taiji si muove , questo porta i quattro Yang al suo massimo. Quando il movimento arriva al suo massimo il tutto si stagna e si ferma. Quanto arriva lo stagnamento siamo davanti ai quattro Yin. Quando lo Yin arriva al suo stremo siamo di nuovo davanti allo Yang. In sequenza il tutto si muove in sequenza il tutto si ferma. Cosi tutti due (il movimento e l’immobilità) sono uno la radice dell’altro. Quando lo Yang arriva al suo massimo inizia a nascere lo Yin e quando lo yin arriva al suo massimo lo Yang sta nascendo . Di Wang è al suo massimo, e non può crescere senza lo Yin. Lo yin non può crescere senza lo Yang . Il massimo dello Yang è uno stato senza stabilità senza bilanciamento.